We can supply any parts. 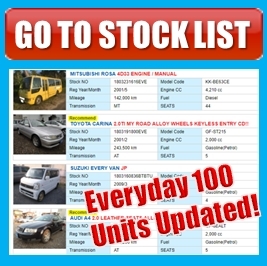 And this page is the service of car parts. 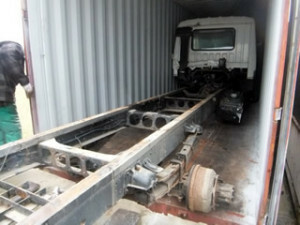 One of our partner from Antigua and Barbuda was ordered these units and parts. 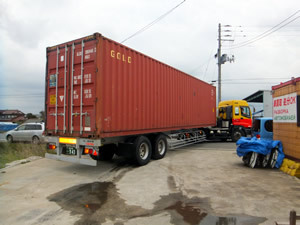 Yesterday they vanned containers in Chiba Japan. 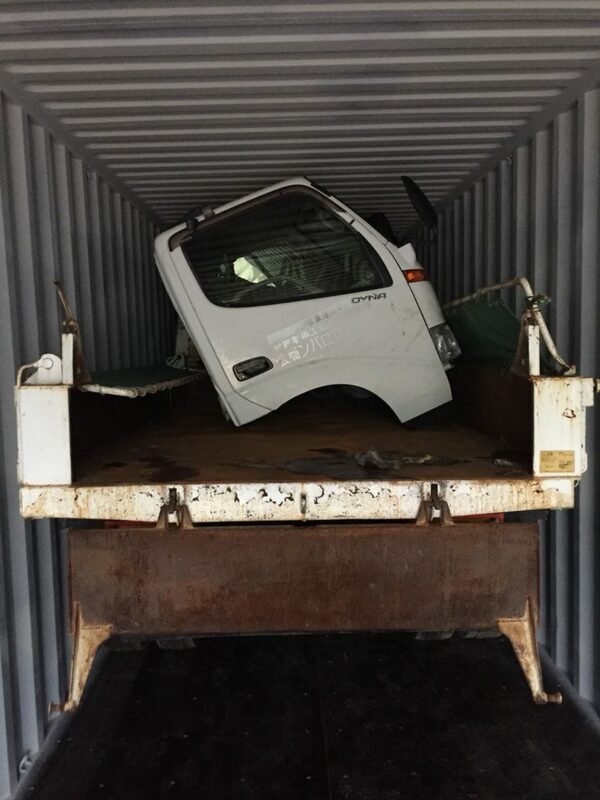 Many of our customers are exporting a car by RORO ship , but in the case of those who can purchase several at once , it is better to load some vehicles in the container and load the parts in the vacant space because it is cheaper than RORO ship , depending on the customer we recommend exporting in containers. 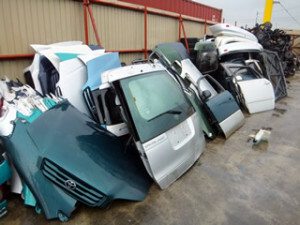 We can find any Japanese truck parts from all Japanese market for brand new and Used. 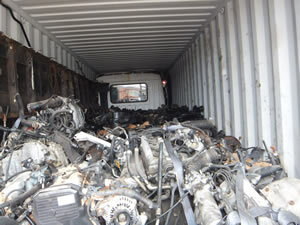 Japanese auto parts are very high quality , of course Used parts too because “Used in Japan” products are high quality too. 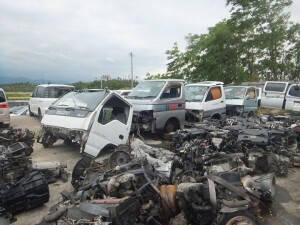 Japanese Used Car parts are most popular in all over the world. 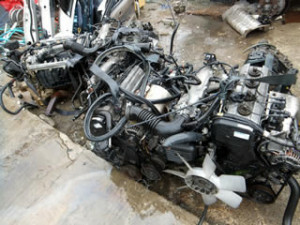 And the Used parts market is very big and you will be able to make big profit. We have “EVERY’s Used parts export system”. This system will make big profit for you. 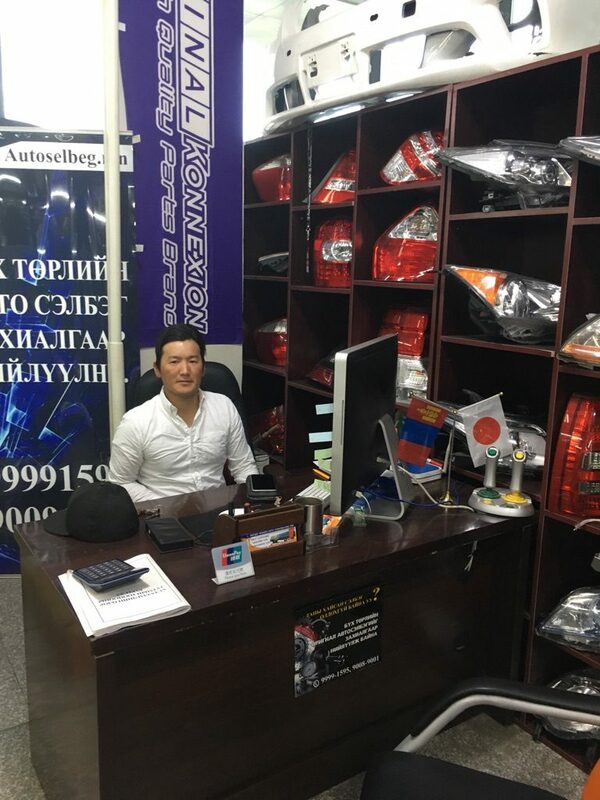 This is one of our auto parts shop in Mongolia. This shop is selling for Japanese cars light parts and aero parts. And these aero parts are original brand. He is the director of this parts shop and he can make good aero parts for Japanese any car. 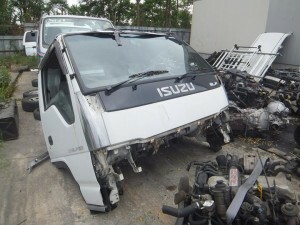 We have professional staff who will handle most of your Japanese car parts inquiries. 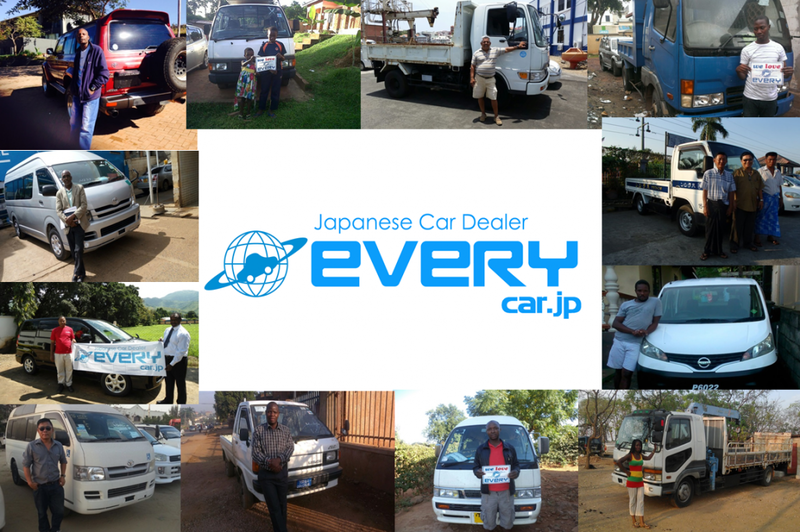 You can rest assured that they will find for you genuine and selected car parts direct from Japan. 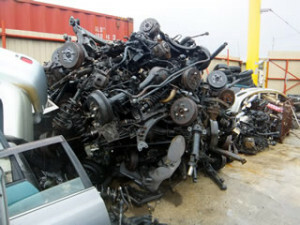 We are sending used auto parts and Brand New auto parts to all over the world. 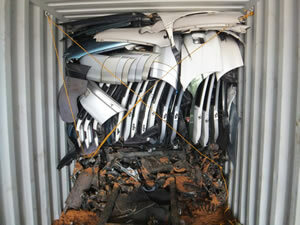 We can make container for auto parts in our company yard. Our company can make your spare parts business with you. If you need auto parts , please contact us!